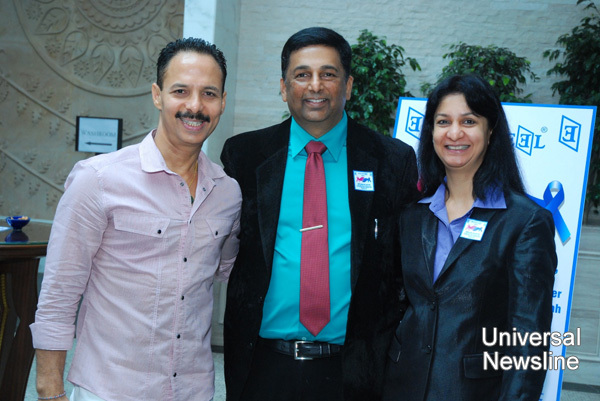 Mumbai, June 2013: Cancer is one of the deadliest diseases known to man causing approximately 7.6 million annual deaths worldwide, however advances in treatment and early detection are helping people live longer after the initial diagnosis. The long arduous battle against cancer with treatments such as chemotherapy and radiation, takes its toll on even the strongest and bravest of the survivors; severely compromising the patient’s vitality and emotional stability. 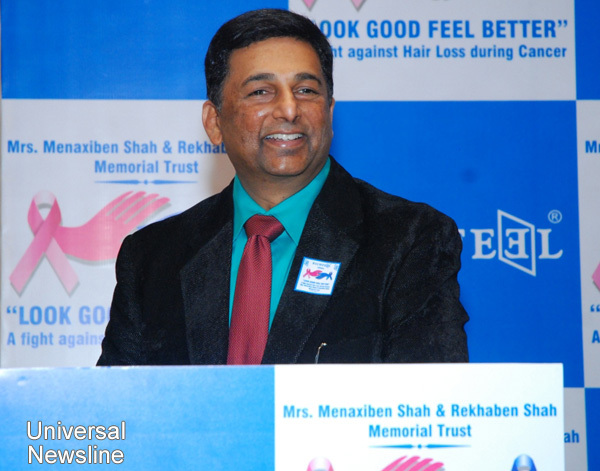 Richfeel Trichology, India’s leading trichology chain which provides holistic solutions for hair, beauty and body care needs held the ‘Look Good Feel Better-The Richfeel Cancer Initiative’ in celebration of those who have survived. 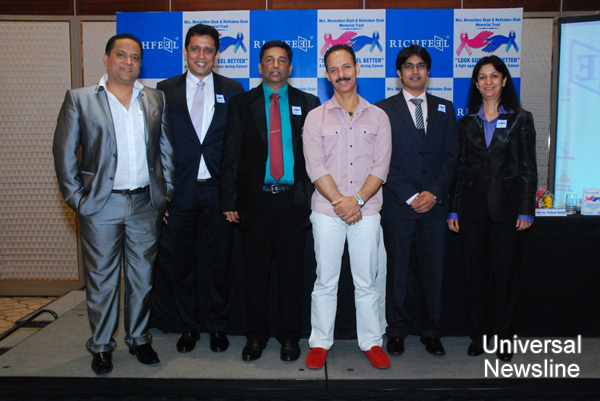 The participants united on 9th June 2013 at the Four Seasons Hotel in the symbolic event to prove that life after cancer is meaningful, fruitful and inspirational.